Don’t Let Disaster Burn A Hole In Your Bank Account! Money is probably the biggest source of anxiety for a lot of people and that’s pretty understandable. Most of us simply wouldn’t be able to function without it after all. Even when everything in your life is normal and going fine, your finances will often be a little niggling worry that sits at the back of your head most of the time. But what happens when things go wrong? The best thing that you can do is to try to be prepared for things like this when they happen. 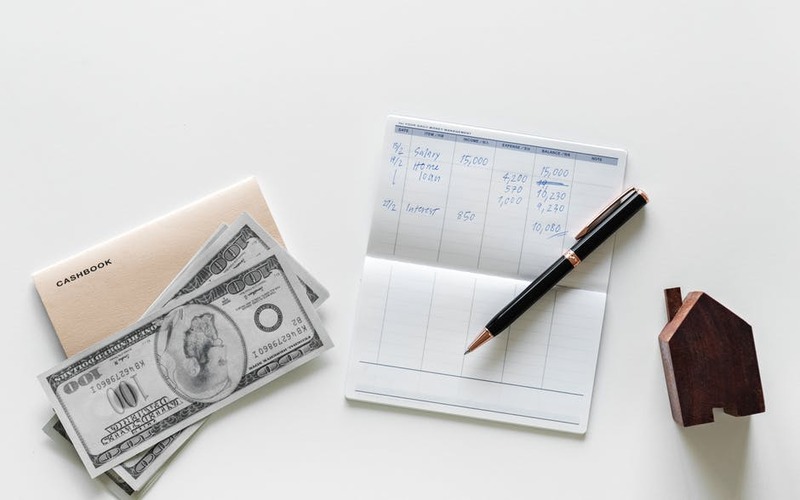 You can’t always predict when something is going to go wrong, but here are a few of the most common financial disasters that you might face so that you’re in a better position to avoid them. Many of us use our cars to get to work, pick up our kids from school, see friends and do just about everything else as well. That means that if you’re in a position where you’re left without a car it can cause your entire life to grind to a halt. Even worse than that, is the chance that you could suffer an injury from the accident. Physical injury can stop you from working as well as making everyday tasks very difficult to deal with. It’s a very good idea to have a lawyer that you can trust to help you deal with the financial problems that can result from a car accident or injury. Visit this website to see the kind of support that you can get. As much as you might want to focus on other things after an accident, your finances are too important to ignore. Getting fired can be one of the most serious financial disasters that a person can face. Ending up without your main source of income can have some extremely long-lasting effects on your financial situation. If you’re in a position where you have a partner who can support you, then that’s fantastic, but it can still cause problems for any household. The best thing that you can do to protect yourself from this situation is to make sure that you’re putting a portion of your income every month into a savings account. That way, in the event that you find yourself without an income for any length of time, you’re not going to end up getting into any financial trouble. Your home should be your sanctuary. It should be the place where you feel the safest and most secure. That’s what makes it all the more horrible if something happens to your house to disrupt that safety and security. Whether it’s a robbery, flood, fire or anything else, a household disaster can throw your entire life into total disarray. Of course, the first and most important thing that you should do to protect yourself is to make sure that you have insurance that covers you in the event of any of these things. Make sure that you have somewhere that you and your family can go while any repairs are being done on your home. The last thing you want is to let this problem have any long-term effects on you or your family’s quality of life. Life is always going to throw curveballs at you; that’s just the way the world works. But if you’re prepared and you know how to deal with them, you can avoid letting life’s nasty surprises knock you to the ground.